After a management training session, we walked into a room where a violin had been placed next to each chair. The famous Swedish violinist Eva-Britt Gratte asked us whether we had ever played the violin. “No,” we confessed, laughing hesitantly. Eva-Britt taught us how to hold the instrument and how to produce a beautiful sound. In two hours, our impromptu orchestra learned ten pieces, including solos. In the early stages of my career in 2001, I was involved in online learning. At the time, online learning meant either material-based courses or interactive learning. 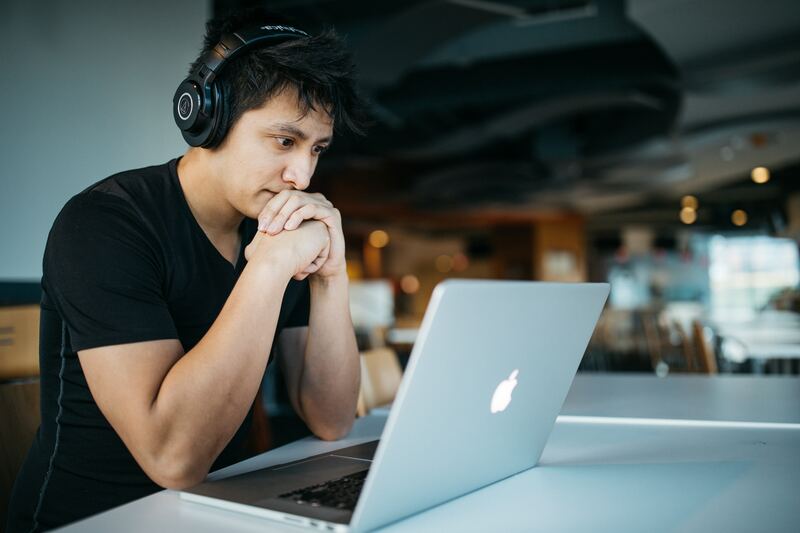 Many companies and educational institutions regarded online learning as a measurable performance, with the number of online comments, for example, as an indicator of success. We balanced between imposing information on people and creating information. Back then, learning was seen as a separate process; it was not regarded as being part of work. Learning took place on courses, and we talked about training budgets. The ICT sector changed in major ways at the turn of the millennium. I’m not sure whether learning ICT was even seen as learning at the time. Did we ever stop to reflect on what we were doing and what we had learned? Today, I like to speak of blended learning systems. They are circles of reflection and experiments that take place daily or over a longer cycle. Learning is an important part of work, and when enough learning occurs, your attitude toward work changes. In the old world, telecommunications operators were not able to do anything until the required infrastructure had been completed. Its construction took several years and cost millions of euros. Only then was it possible to tell whether the infrastructure was useful. Now everything has changed. We no longer decide to what to do. Instead, we decide to experiment. This culture of experimentation reflects a major shift in thinking. We can run small experiments to see whether they are useful. A culture of experimentation makes us think about our ultimate goals. It determines the indicators for success and feasibility. 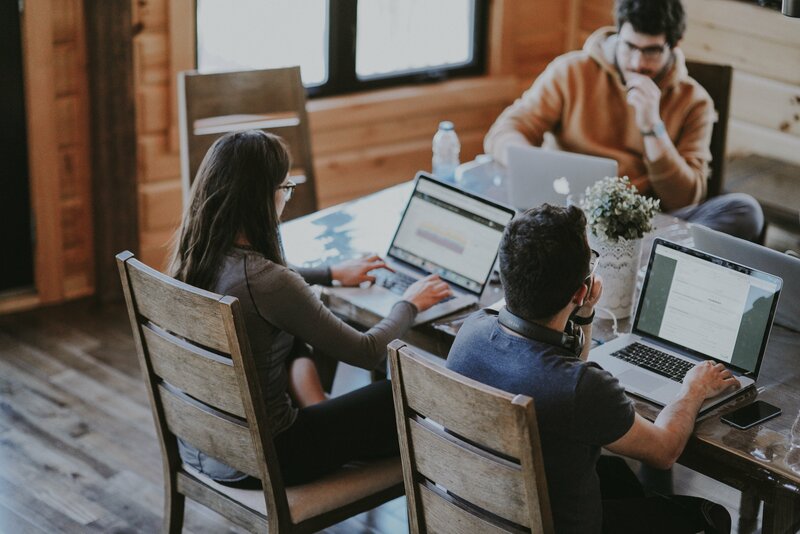 We have come a long way from online courses to a culture where the entire workplace community continuously improves its work over the long term. Every one of us has the right to improve. This is ingrained in Elisa’s values, which we created together with our employees. It was a process of blended learning where we compared our values with our customers’ views and our own experiences. We shared our thoughts among 4,000 people on the Howspace online platform. We have also sought to create a feeling of safety that gives people permission to fail. A mistake is a gift: it teaches us how we can improve our work. This is supported by management by coaching, which leaves room for personal insight. It’s a process that exposes supervisors, employees and teams to learning. Am I open to feedback? Imperfection makes us vulnerable—a feeling that I’m incomplete, not ready. The more responsibility you have in your job, the more likely people are to think that you can handle everything. This is a logical conclusion. It’s easier to do things the same way that they have always been done. In terms of attitude toward work, the key point is whether you can receive feedback and whether the feedback will inspire you to actively improve your ways of working. I don’t know if I would have been ready for this path, had it not been for my hobbies. The concert at the end of that management course inspired me to take up the violin, and I have also started t'ai chi. My hobbies have taught me to trust experimentation: I will not know the end result in advance. This feeling makes me humble about learning—about how much there is to learn in this world. 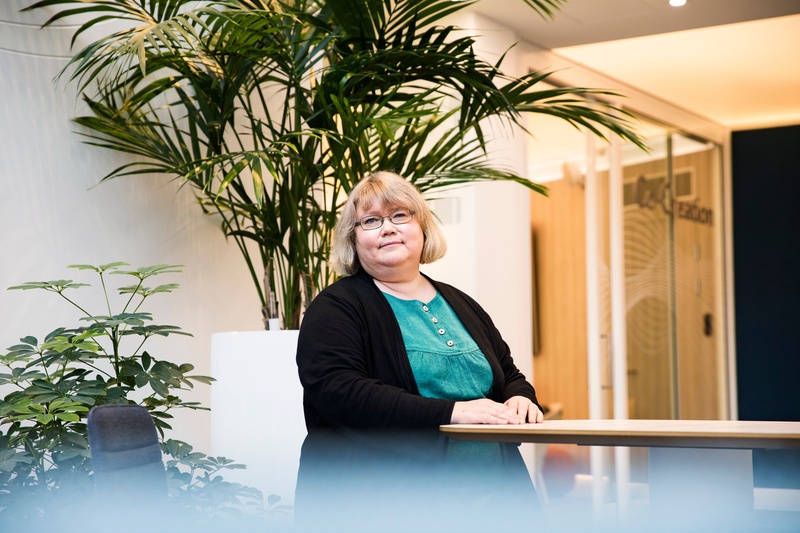 Merja Ranta-aho, EVP, HR at Elisa, has used blended learning in her work for more than twenty years. This has resulted in many insights into the development of organizations, teams and individuals. One of her key realizations is that imperfection inspires growth and learning. She has many examples to support her claim. For more expert tips from Merja and 4 other facilitation experts, download our eBook: Top 5 tips & tricks for powerful digital facilitation.